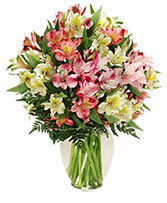 Send a bouquet of Alstroemeria and it will last for days and days. 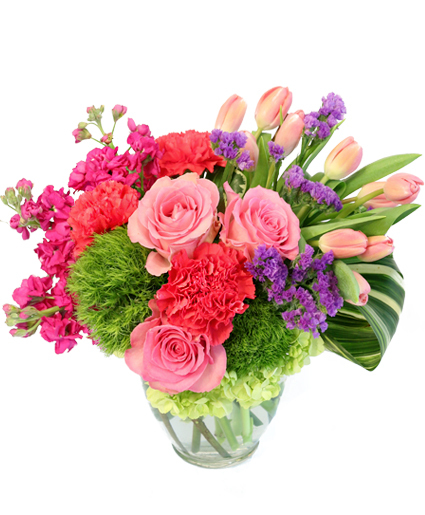 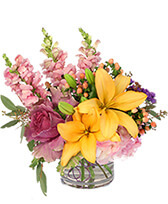 This long lasting flower comes in many colors and make a very pretty arrangement. 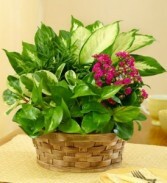 Beautiful mix of indoor house plants that will keep on lasting.